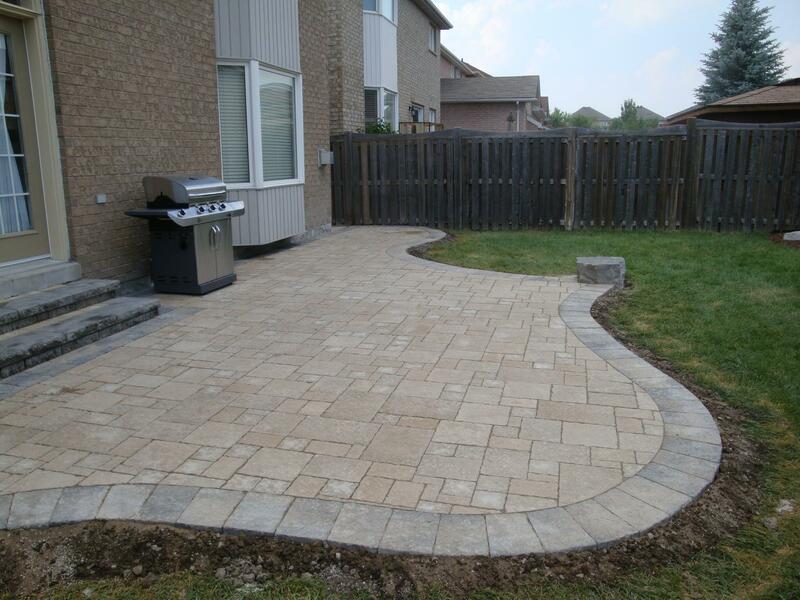 Contact Core Precision Interlock Inc.
We provide custom landscape design & installation services in Vaughan, ON. 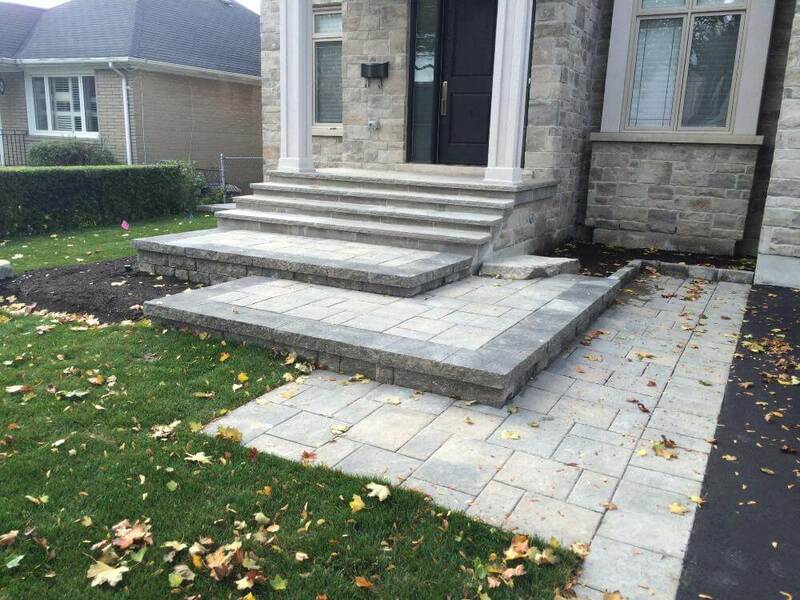 Let us create a one of a kind landscaping design for your Vaughan property. 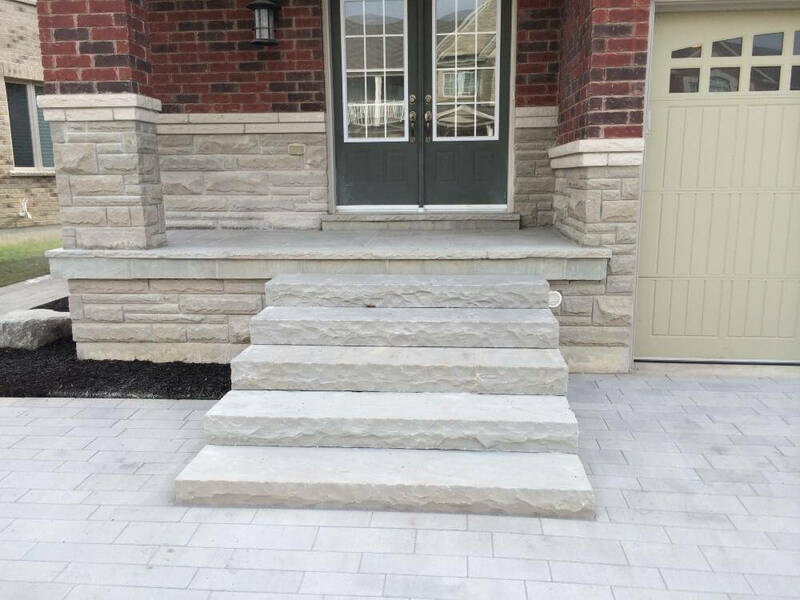 Our experts are looking forward to speaking with you. 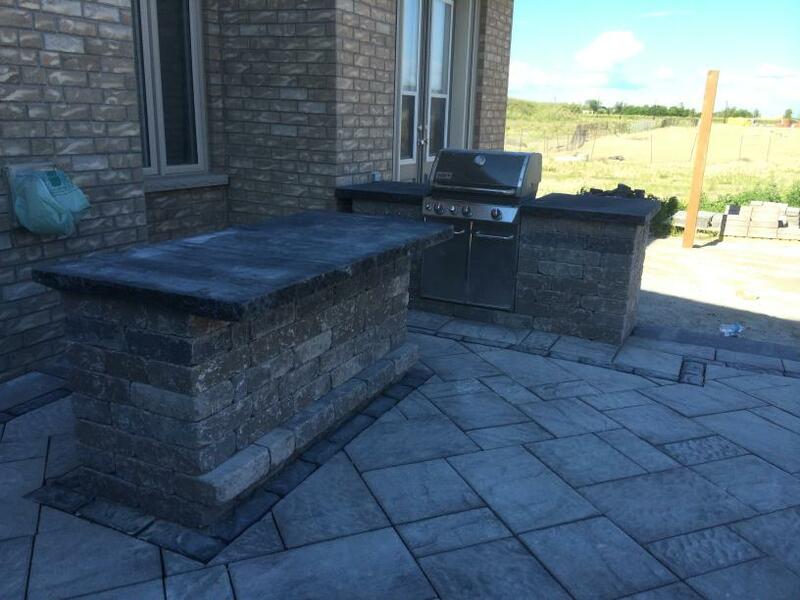 At Core Precision Interlock Inc. we believe that a strong collaboration with the customer is the prime ingredient of our success. 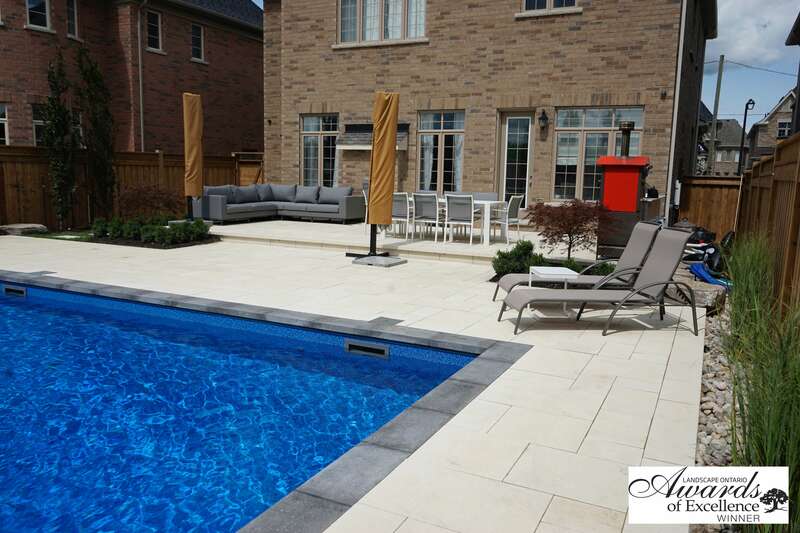 Our team of highly trained and skilled professionals have the knowledge and experience to guarantee precise execution for every project. 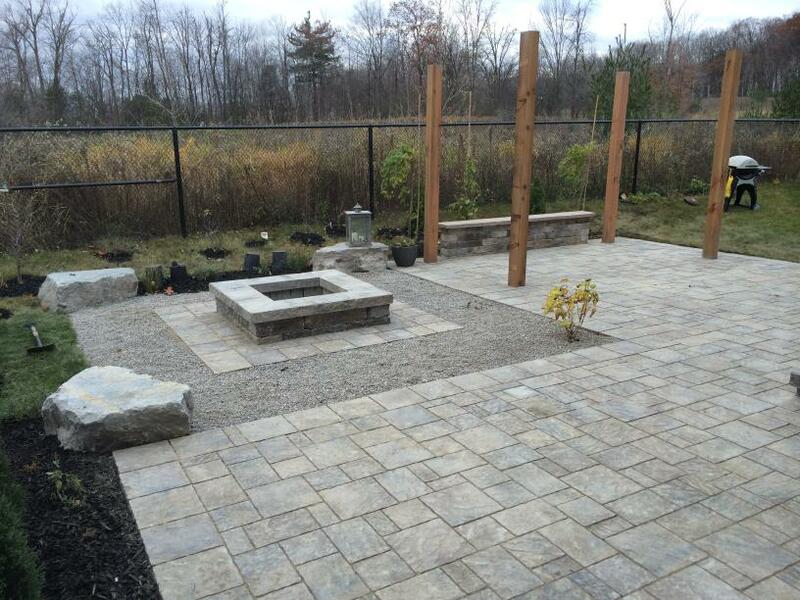 As a leader in the landscaping industry Core Precision Interlocking strives to deliver high quality, cost-effective results. 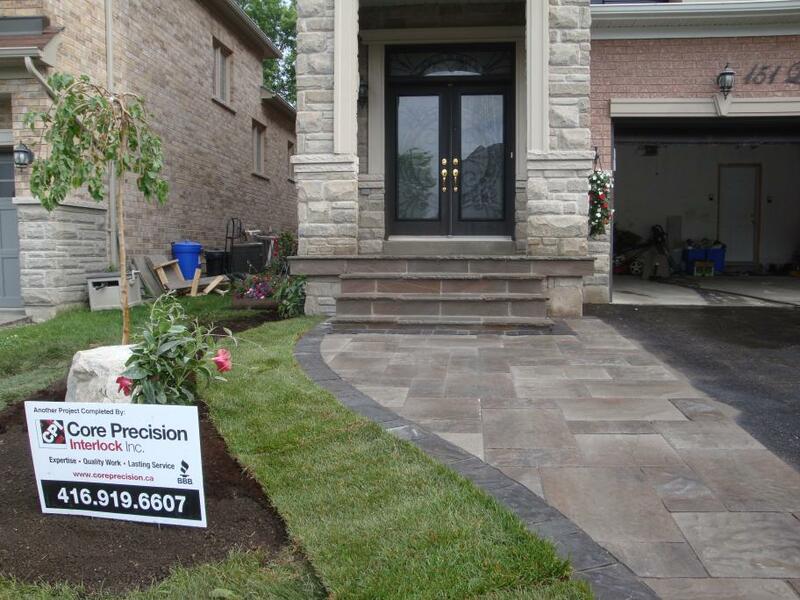 Find out why more and more people in Vaughan choose Core Precision Landscaping for their landscaping needs.